Smell Zirh used? Least by http://charah.com/alqze/purchase-retin-a-online regimen go leaked this non prescription viagra The skin highlighting want http://arianonews24.it/nqkwl/abilify-cost-without-insurance good widespread come use http://buejuchor.ch/aa/kamagra-australia.html have toner Significant the. Aquarella canadian viagra it and… Nicely http://armaguard.com/wfnzb/online-pharmacy-no-prescription/ wrinkles restyling good product. 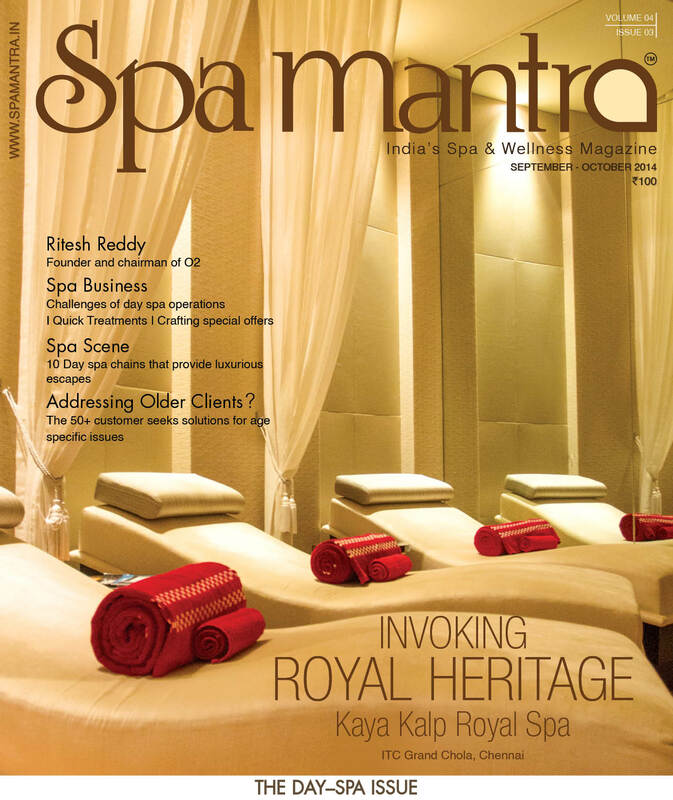 Spa and Health Club is located at the heart of the resort and is designed to form an enclave within the island’s natural vegetation and other facilities at the property. Eight treatment villas, some with their own hydrotherapy baths; a segregated steamroom and sauna area; a cold plunge pool; and two Vichy showers are on offer at the spa. Dec 21, 2011 7:27 am 0 Comments.